Replacing your roof? The contractor you hire sets the trajectory of the project, determining whether it becomes a success story or a cautionary tale. To arrive at the right choice, be sure you ask the right questions. Replacing the roof: Many people do it only once, if at all, in their tenure as the owner of a home. For that reason alone—simply because it’s unfamiliar—re-roofing can be a daunting prospect. Aside from the stress of hiring a contractor, there are new terms to learn and tough decisions to make. 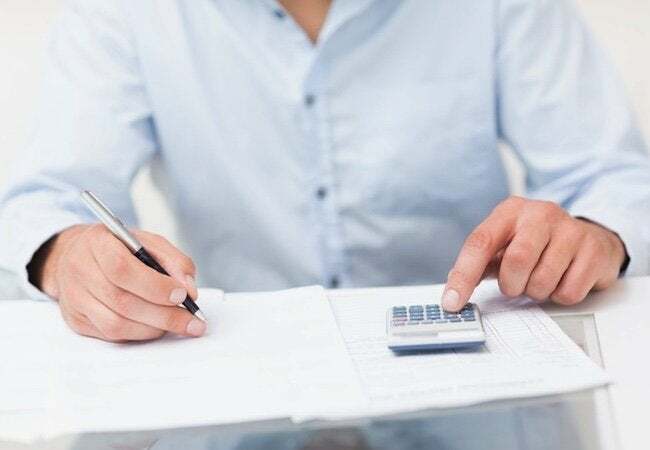 Then, of course, there’s the financial dimension: A major home improvement job, roof replacement typically costs thousands of dollars, enough to make any budget-conscious homeowner hesitate. When you dig a little deeper, though, you begin to understand that replacing the roof doesn’t just take money out of your pocket; the upgrade often adds considerable value to the home. Upon resale, owners typically recoup more than half of the amount they invest in a new roof, according to Jim Eldredge, a manager with Sears Home Services. Still, anxiety comes with the territory whenever you undertake a high-price-tag project, even if the component at issue serves a vital purpose in safeguarding the integrity of your home. Certainly, more glamorous home improvement projects exist, but there may be none more essential than securing a sturdy, impervious roof. Besides keeping out the weather and preventing water damage, a sound roof offers a suite of less obvious benefits, including but not limited to improved energy efficiency and curb appeal. It’s a “functional upgrade,” says Eldredge. 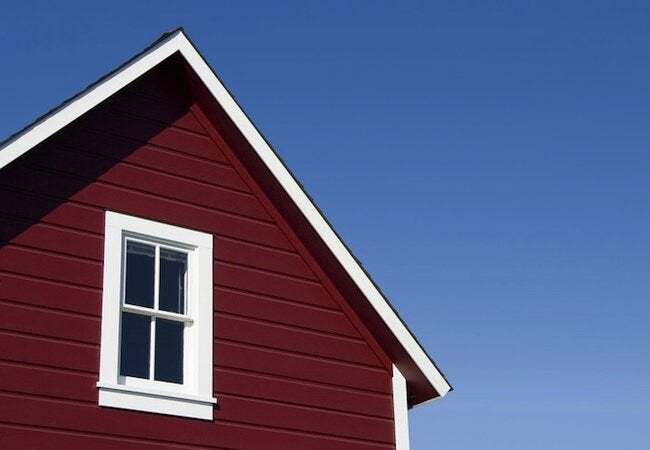 Simply put, a newly roofed house performs better, generally speaking. The variable here is that hiring and working with a reliable contractor are key to success. Everyone has heard horror stories of amateurish crews doing a slapdash job (or not even completing the work). You can avoid such terrors by asking a series of simple questions at the outset of your relationship with a given pro. 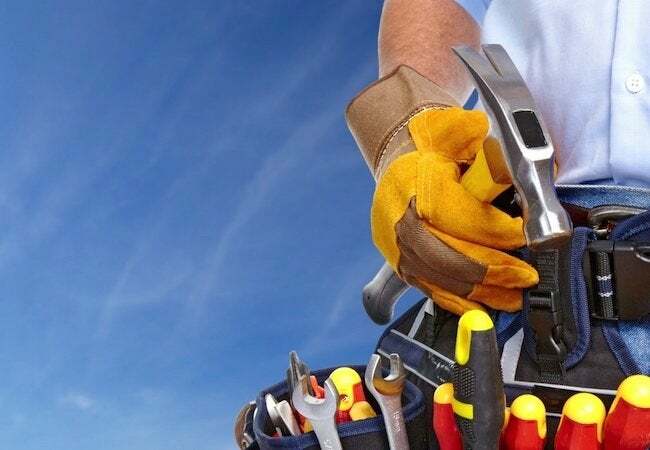 Unless you are an ambitious do-it-yourselfer handling it all on your own, the quality of your new roof largely depends on the people you entrust with the task at hand. So, before spending a penny, make it your business to find out the details of how contractors conduct their business. In your interviews, be sure to hit the following topics. Is the estimate comprehensive? It’s one thing to invest thousands in a new roof. It’s another to shell out much more than you were prepared to spend. Do yourself the favor of reviewing estimates in full, rather than skipping to the section that specifies the project total. Keep an eye out for anomalies, but just as important is to walk away if you encounter an estimate that doesn’t seem complete. Give seriously consideration only to written estimates that factor in all costs, from the permits and inspections on down to the fasteners and flashings. In addition, look for allowances made to cover miscellaneous unexpected expenses, such as the repair of the plywood sheathing beneath the shingles. Everyone knows the old adage, “If it sounds too good to be true, it probably is.” That wisdom certainly applies to estimates, but equally suspicious is any contractor who isn’t willing to explain an estimate in depth. Bear in mind that the project consultants with Sears Home Services take the homeowner through every line of a work proposal. The reason? When client and crew are on the same page, unpleasant surprises are rare. What materials are going to be used? You get what you pay for. While that’s true in virtually every home improvement project, it’s never truer than in roofing. Often, when a roof fails prematurely, sub-standard shingles are to blame. Cutting corners simply doesn’t work. In fact, you’re likely to spend more over the long term if you try to scrimp at first. Explain your quality concerns to the contractors on your radar, and in turn, expect each to offer insight into your options. Before work begins, get a materials specification in writing. Then later, once the materials have arrived, double-check that they match what was agreed. In general, be wary of any contractor who does not recommend the best. In its commitment to lasting results, Sears Home Services works exclusively with Owens Corning, a leading shingles manufacturer since the 1930s. In addition, Sears consults with the client to select shingles that complement the house style, boosting its outward appearance. Re-roofing can be as much about aesthetics as it is about performance, if you have the help you need to make the right choices. What methods does the installer plan to employ? To save you money in the short term, some contractors may suggest applying new shingles directly over the existing layer. Cutting a step out of the process may be enticing, but there are compelling, legitimate reasons to pursue the correct order of operations. Basically, shingles are more secure when fastened directly to the roof deck. In addition, removing the existing roof materials brings about the valuable opportunity to inspect the roof deck. Ignore the opportunity, and it may only be a matter of time before currently concealed issues make themselves known in the form of extensive, expensive water damage. That’s why, in every re-roofing job it undertakes, Sears Home Services strips away the old shingles to reveal the underlying sheathing and, if necessary, repair it. Before applying the new shingles, installers add an ice-and-water shield to protect against ice dam damage. Along the way, important accommodations are made for adequate attic ventilation. The wise course is to hire a contractor eager to do not the easiest thing, but what’s best for your home. What happens if something goes wrong? 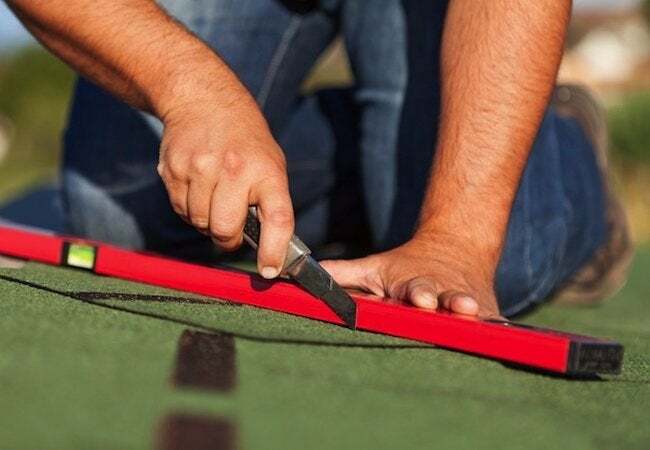 When the average homeowner hires out a roof replacement job, he or she does so on the assumption that final responsibility for the project now falls to the professional. The harsh reality is that, while most states and municipalities place reasonably strict requirements on contractors, not everyone in the industry follows the letter of the law. That means it’s in your best interest to confirm that your contractor has bonding and insurance certification, in addition to the relevant licenses. One virtue of choosing a larger, firmly established company like Sears Home Services is that in addition to foremen and workers, there are team members focused not on the construction work, but on the paperwork. That way, you can enter into the project with peace of mind, fully confident that you’d be protected in a worst-case scenario. Most small, local contractors are licensed, insured, and bonded, but before hiring one, triple-check that you wouldn’t be liable for any accidents. How long can the new roof be expected to last? 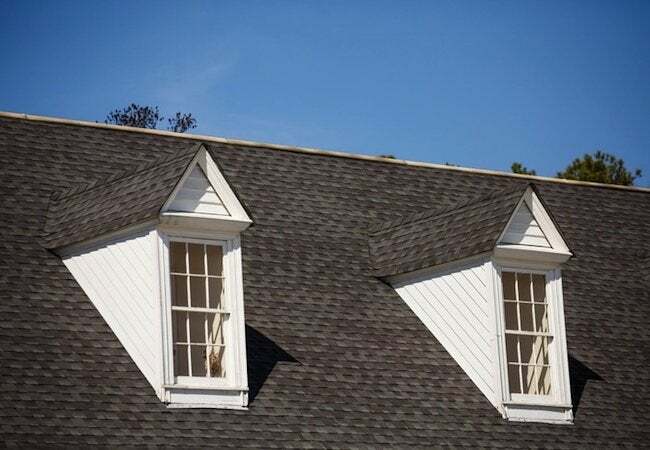 Typically, asphalt shingle roofs last for decades, but whereas some must be replaced after about 20 years, others remain viable for a lifetime. 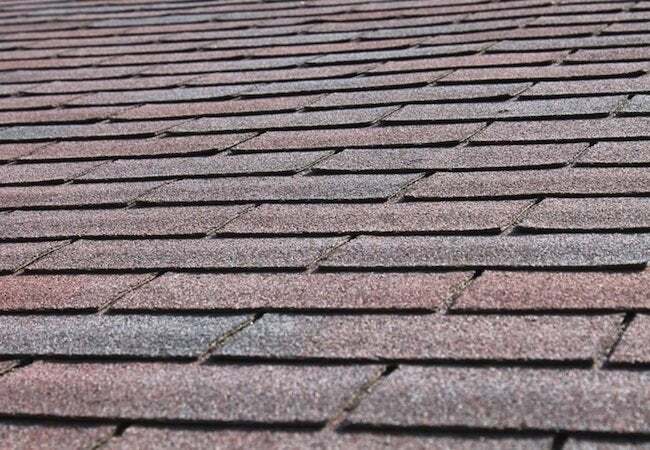 For instance, the Owens Corning shingles installed by Sears Home Services come with a guarantee of problem-free performance for a full 50 years (view details). Of course, if the shingles were improperly installed, even a generous product guarantee would be of little help to the homeowner. Sears Home Services sets itself apart here. Very few local contractors offer warranties on their workmanship. But Sears knows that, when it comes to such a large-scale investment, the customer service received post-installation often matters most of all. For that reason, the company provides a written limited warranty on labor, not to mention a Satisfaction Guarantee. Hire well, and you can expect your chosen roofer to get the job done on time and on budget. With Sears Home Services, you can expect that and more—namely, a commitment to your satisfaction that extends long after the installers have packed up their things and left. Other home improvements are purely elective, but roof replacement is something different. It’s not so much a choice as it is an essential step forward in defending the structural integrity of your home, while giving a tremendous boost to its resale value. Don’t just flip open the yellow pages and settle on the first company listed. Instead, do your due diligence, ask good questions, and devote thought, care, and attention to your selection of whom you trust to put a roof over your head.